Personal service is the essence of this business. We are passionate about being there for each family and giving them the best experience through a difficult time. 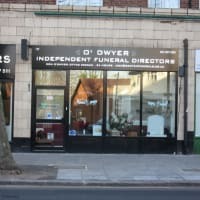 Welcome to O'Dwyer Independent Funeral Directors, West London's only Good Funeral Guide recommended funeral director. We received an National Award Honour for best new business 2017, and are shortlisted for The Lloyds Bank National Business Awards 2018. 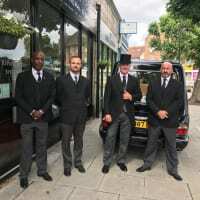 We are a dedicated team of funeral professionals who understand that a funeral is an emotional and special event that can never be repeated. 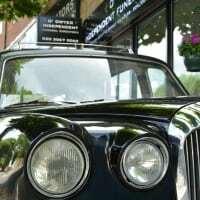 Our aim is to offer you a flexible, open and honest service to suit your individual requirements, in order to make the day a special memory of your loved one. 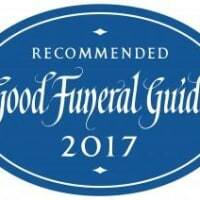 We're here to support you in having the funeral you want and need to have. 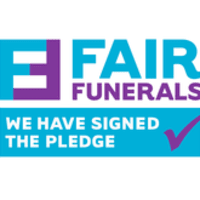 We have signed the Quaker Social Action Fair Funerals pledge. Excellent Service - a Beautiful Memorable Day! Excellent service from start to finish, from the moment the phone was answered by Anthea I knew that they were the right choice for us. It has been a very emotional time for me and all our family. Throughout our journey the Team have been understanding, empathetic, patient, genuinely kind and sincere. Don especially, has been extremely helpful and knowledgeable. On the day of our family funeral everything went perfect and exactly as we had planned. The attention to detail, we could not fault or have asked for a better service. Nor, want a more beautiful day and we will cherish these memories always. 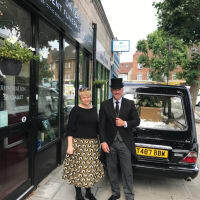 O’Dwyer is an Independent Funeral Directors offering a great service , value for money and one that is personalised/tailored. Also Rebecca their flower arranger creates beautiful handmade flowers with individual bespoke written cards, an extra special touch. 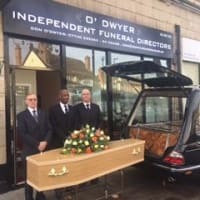 I would definitely recommend O'Dwyer funeral services. From the moment we walked through the door, we were given a very warm welcome from Anthea. She approached our unusual situation with much grace and care. Through her, we found the incredible florist, Becky and the wonderful Celebrant, Nick. They all worked together seamlessly to bring our plans for the funeral to fruition. 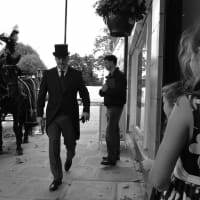 We were blown away by the flowers created and arranged, the horses were stunning, the carriage was beautiful and the (long) journey to Breakspear crematorium went very smoothly. 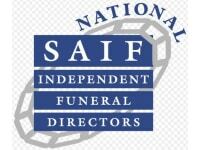 Overall, I am thrilled we chose a local independent Funeral Directors. They went above and beyond our expectations. I would happily recommend and use them again. Thank you Don, Anthea, Alan & team for your hard work, it is very much appreciated. O'Dwyer was a perfect choice for the funeral I wanted to organise. From the initial meeting until the end I was treated with Kindness, understanding and patience. 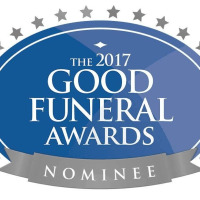 They recommended a wonderful humanist celebrant and on the day of the funeral, both we as a family and the deceased were treated with complete respect and compassion. They went about everything in an unobtrusive manne and everything was smoothly executed. I would highly recommend this company and both Don and Anthea. 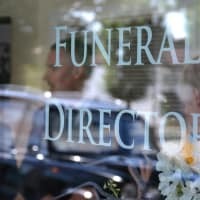 I would like to say that when you are trying to arrange a funeral some people are at their most vulnerable and need as much help possible, not only was the wait lifted from our shoulders in their work they did for us, they also gave us a another peace of mind financially their price was so competitive which does matter in some circumstances. Thank you O'Dwyer for the hard work and comfort you gave us all, God bless. Ian Highland & family.